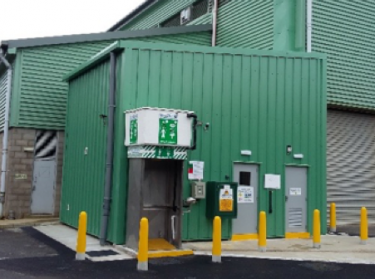 Wakefield AD plant is part of new recycling plant built on a brownfield site to handle all waste created from the Wakefield council region. 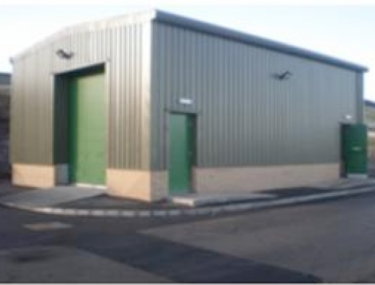 All waste is transported onto site and recycled in various streams. The organic waste once separated is heated in an autoclave system upstream of the digestion process on which Enisca carried out all the power and process cabling. Design & installation of all containment including with process gallery associated with AD process on site. All power & instrumentation cabling associated with AD process on site. All power & instrumentation cabling associated with odour control on site. 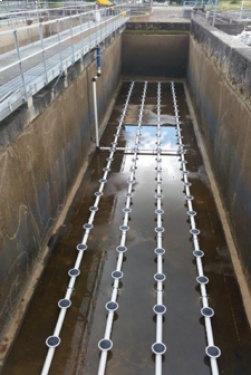 Access & egress light to all areas of the tank farm & digester plant.